"Wanted to thank you for your information guide you sent us. Led us to Grafton Notch State Park, hiking trails, places to eat, the 3-hour round trip wildlife drive (We saw a moose! Wish I could download photos!) and a vet when our dog pulled up limp one morn (had a good ending). Beautiful, beautiful area. Thanks! We'll be back soon!!" 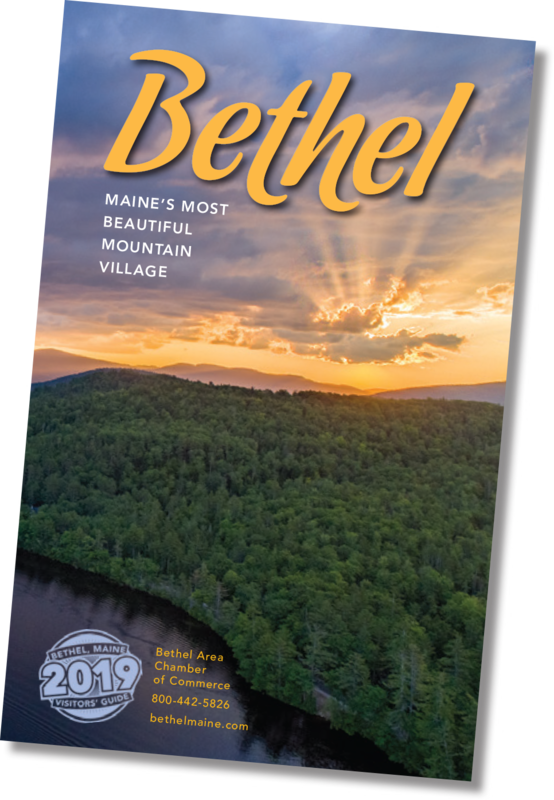 Subscribe for information about seasonal events, activities, and up to date information about the beautiful Bethel Area.